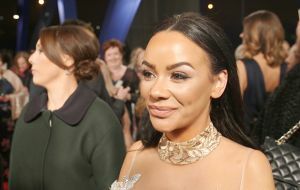 Hollyoaks’ Cameron Moore wants a little love for killing Nico Blake! 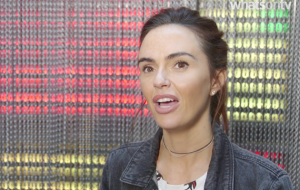 Jennifer Metcalfe: Ayden and I were ‘like two little babies’ filming the Hollyoaks stunt! 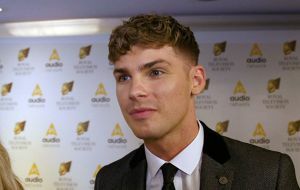 Hollyoaks’ Kieron Richardson: It’ll be weird seeing Amy with another man, especially Duncan James!